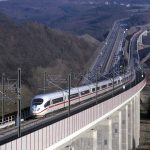 Construction contracts in connection with the upgrade of the Budapest-Belgrade railway line could soon be signed, Prime Minister Viktor Orbán said on Friday. 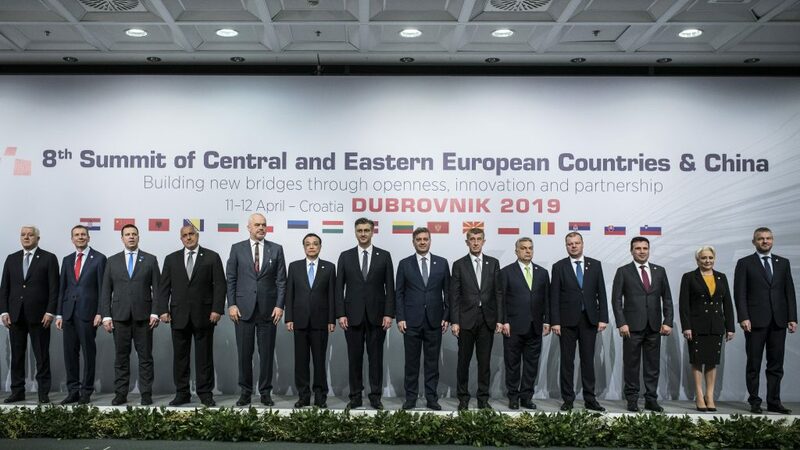 Speaking at a summit of the China-Central-Eastern Europe cooperation in Dubrovnik, Orbán said that cooperation between China and the CEE region “serves true European values with regard to the deep and comprehensive changes in the global economy and global politics”. 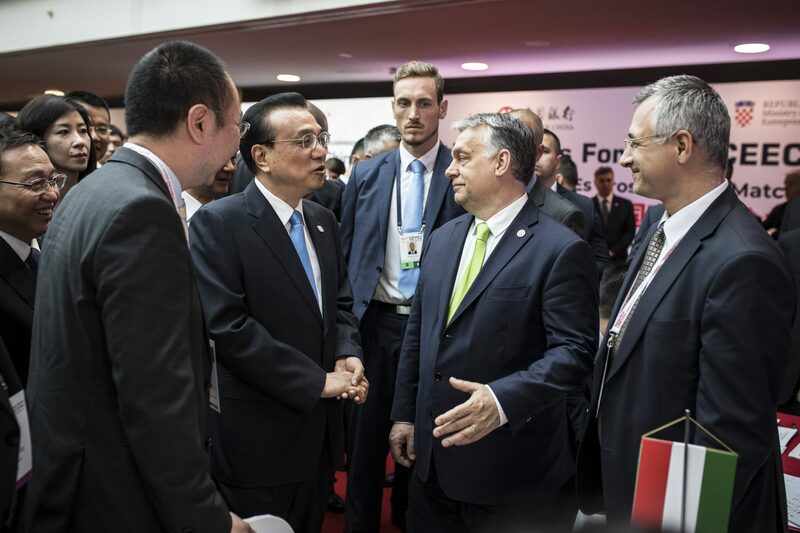 Countries in central and eastern Europe build their policies “on common sense and rationality”, on a basis of mutual respect, which is reflected in the successful and multi-faceted cooperation with China, Orbán said. He noted that Hungary and China are celebrating the 70th anniversary of establishing diplomatic ties this year. 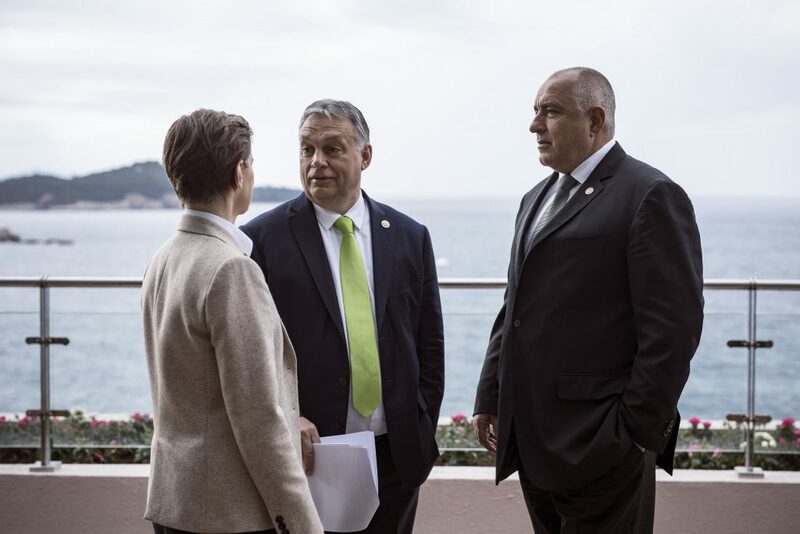 Concerning the railway project, to be implemented with Chinese participation, Orbán said that it will offer the fastest way to transport goods between China and western Europe. The project is an integral part of the Belt and Road Initiative aimed at promoting free trade. 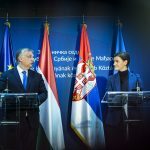 Orbán said hopefully similar projects such as the construction of a high-speed railway link between Budapest and Bucharest would follow in the future.